The Brain Train provides families with knowledge and skills to enhance their infant or young child's healthy growth and development. Through experienced Family Coordinators, parents learn fun ways to interact with their children and how to use the resources available. ﻿Who is Brain Train for? 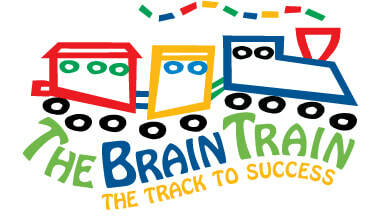 ﻿﻿Brain Train has activities designed to meet the needs of families with children from infant through the age of five. Anyone who has a child under 5 years old and who is not already enrolled in Community Partners, DCS, or Healthy Families.